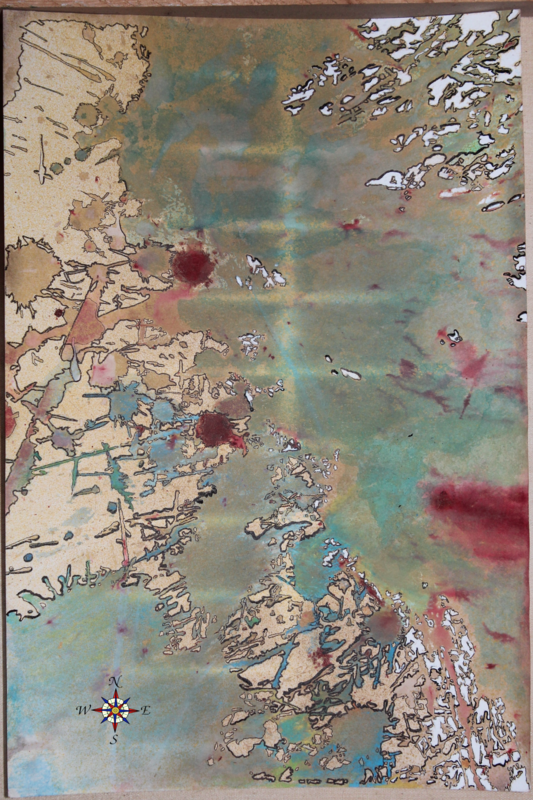 LTS started in 1996 serving Cleveland/Cuyahoga County Ohio as art installers and exhibition curators and promoters. Because of the breadth of knowledge and expertise in community activism and public arts of its founder Cavana Faithwalker LTS soon moved into Arts Network Consulting, Community and Arts Project management and creative and nonlinear challenges exploration which often associated with problem solving. Our vision of “the arts” encompasses the art of being present, mindfulness and the art of small and large group conversation. Arts Network Consultants help organizations fully understand the power of the underlying principles of “the arts” to transform expand and communicate. Left Thumbprint Solutions connects your business to that which best helps it connect to the world, live into its mission and into its full potential as caring neighbors and global citizens. We call this “ organic consulting.” Left Thumbprint Solutions takes an appreciative inside out approach to working with you. Left Thumbprint Solutions (LTS) draws heavily on Metabedu worldview. Metabedu is a loose knit group of like minded folks and organizations that help each other out, share ideas and accomplish things together. It’s strength is it’s ad hoc formula and that views and opinions range widely but around overlapping world views. Left Thumbprint Solutions helps in Social media integration and arts networking. Cleveland Rock & Roll Hall of Fame & Museum, Vince Robinson and the Jazz Poets, Shaw High School, East Cleveland Adult Training Center, Cuyahoga County Board of Developmental Disabilities , Jane Addams high school, the Cleveland Museum of Art. Nia Arts Alliance is experimenting with Metabedu community structure. Currently there are 31 members in Metabedu, including representatives of Global Gestalt,, Case Western Reserve University, Bold Compassion, Serendipity Cleveland, Loving Kindness Week and members St. Paul Episcopal Education for Ministry (EfM). 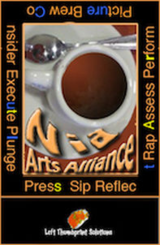 The initial project of the Nia Arts Alliance brought community together in support of the community of people with physical and mental disabilities through The Everyday People initiative at the Cleveland Museum of Art. This effort morphed into the Nia Coffeehouse which is still active as Larchmere Arts with Cavana's colleague and former partner Vince Robinson at the helm. conversational and gathering arts including Open Space Technology (OST), Non Violent Communication (NVC).